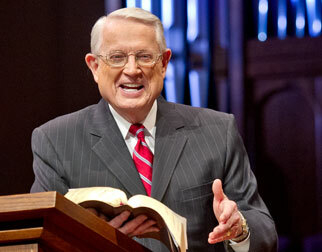 Listen to Chuck Swindoll’s overview of Second Timothy in his audio message from the Classic series God’s Masterwork. By the time Paul wrote his second letter to Timothy, the young pastor had been ministering to the church at Ephesus for four years, and it had been almost that long since he had received his first letter from Paul. Timothy had been a faithful servant to Paul since he had left home with the apostle more than a decade earlier. 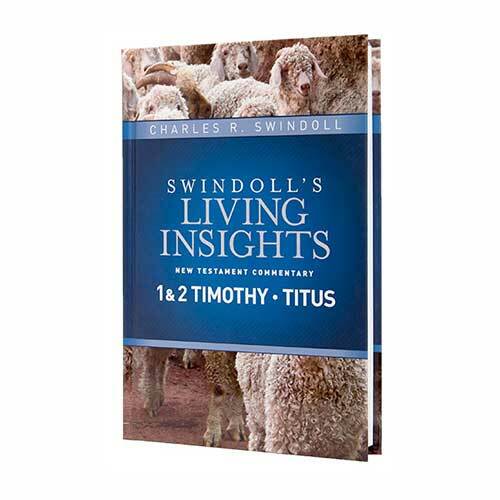 Since then, Timothy had ministered alongside Paul for the duration of both the second and third missionary journeys, in places such as Troas, Philippi, and Corinth. Timothy was not unfamiliar to the Ephesians when he settled in Ephesus to minister, having served there alongside Paul for a period of close to three years on Paul’s third missionary journey. Paul wrote again to this young leader in the church at Ephesus to provide him encouragement and fortitude in the face of difficulties and trials. Paul wrote 2 Timothy from a dark and damp Roman prison cell, just before his death in AD 67. The Roman emperor Nero had been slowly descending into madness since his ascent to the throne in AD 54, a process exacerbated by the great fire of Rome in AD 64 that burned half the city. With the residents of Rome in an uproar, Christians became a convenient target for Nero, who used believers as scapegoats for his city’s own lack of preparedness. 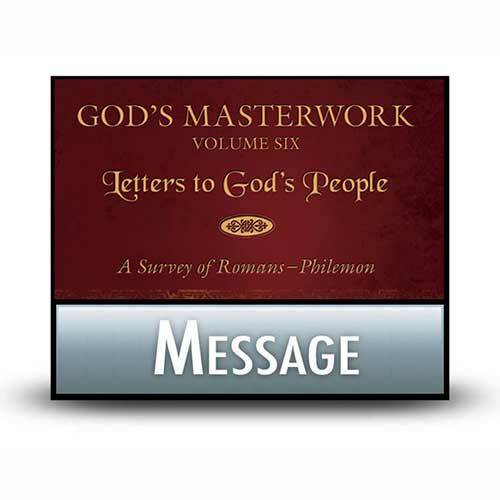 Paul was one of those caught up in this persecution and was beheaded by Roman officials soon after writing this letter. The second letter to Timothy offers a picture of Paul at the end of his ministry, just before his death. Certain personal details in the letter reveal a man settling his accounts and preparing for the inevitable. At the close of the letter, Paul mentioned a significant number of people—some who had wronged him and others who had served faithfully alongside him (2 Timothy 4:9–21). It is as if Paul were giving Timothy a “state of the church” address, updating Timothy on the current state of their acquaintances and friends so that the young pastor could carry on after Paul’s departure. Paul understood that the ministry would only become more difficult for Timothy with the apostle’s impending death. (Indeed, at some point after this letter from Paul, Timothy was imprisoned for his faith [Hebrews 13:23]). 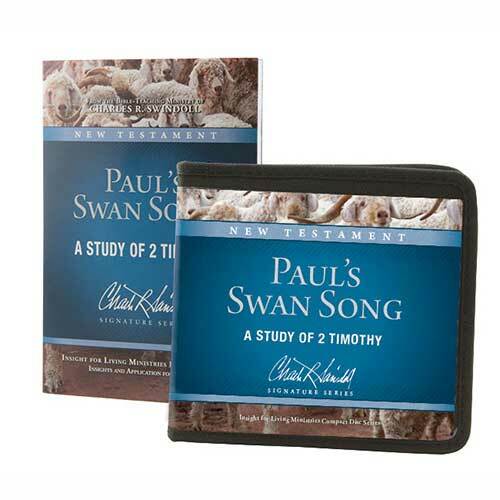 Paul knew that Timothy’s task of keeping the church within the bounds of sound doctrine while encouraging believers to live their lives well for the sake of Christ would be an often thankless and difficult task. 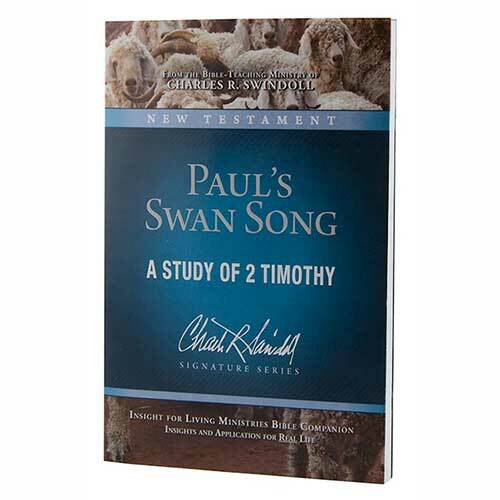 Though hardship would come, Paul wanted Timothy to continue in those things he had learned, drawing on the rich heritage of faith that had been passed down to the young pastor, not just from Paul but also from his mother and grandmother (2 Timothy 1:5–6; 3:14–15). The most striking feature of Paul’s encouragement comes when the aging apostle used a phrase that showed up prominently in his letter to Timothy four years prior. In that earlier letter, Paul exhorted Timothy to “fight the good fight” (1 Timothy 1:18; 6:12). But in this letter, Paul turned that phrase on himself, writing that he had “fought the good fight . . . finished the course . . . [and] kept the faith” (2 Timothy 4:7). What a great encouragement it must have been to the young pastor of the church at Ephesus to know that his mentor boldly modeled his perseverance in the faith, even to the point of death. Second Timothy brings us to the brink of death, forcing us to consider its reality and how we might react when faced with it. Paul’s response instructs us still today. His mind was not on himself, dwelling on the injustice that had befallen him. Instead, trusting that God had him right where He wanted him, the aging apostle turned his attention to others, specifically to the church and to his young protégé, Timothy. 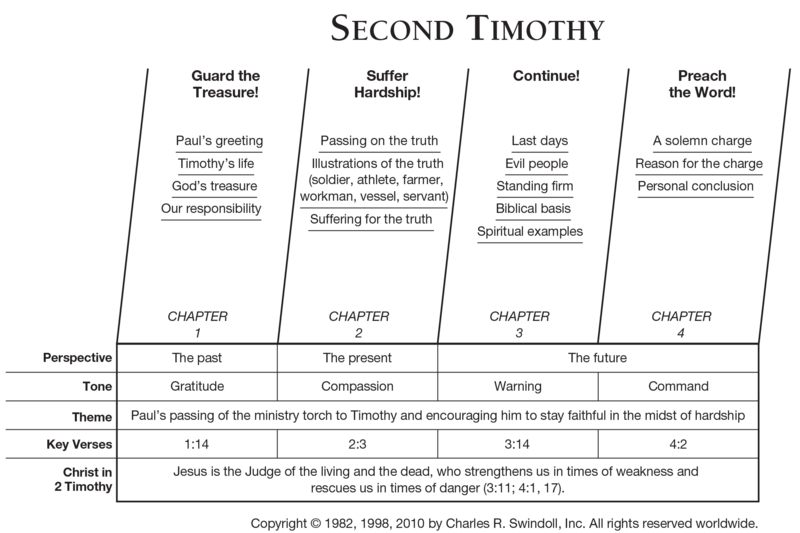 View Chuck Swindoll's chart of Second Timothy, which divides the book into major sections and highlights themes and key verses. 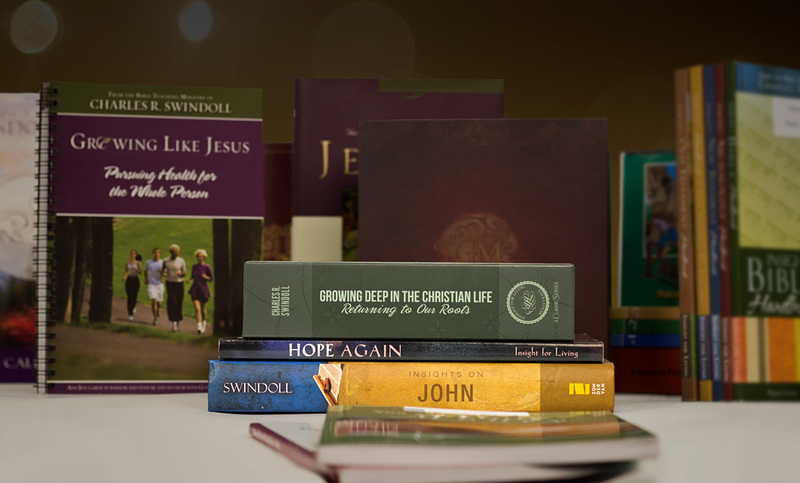 Discover more resources related to Second Timothy.